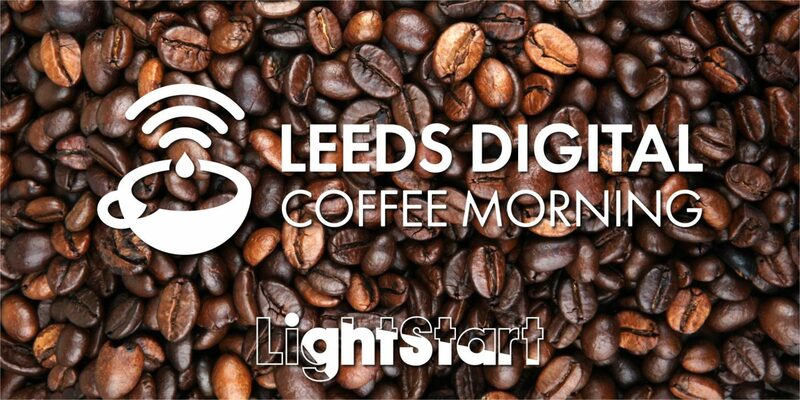 Welcome to the Leeds Digital Coffee Morning! A crowd favourite, the LDCM is a fun morning of networking, coffee drinking, pastry eating, creative thinking and lounging. Join us for an 8.30am start. As usual, our friends from 200 Degrees will be set-up and ready to serve fresh coffee and pastries. There is non-salesy networking for around half an hour. At 9am we will all trundle back downstairs to the usual room for the app creation session and the group collectively creates not just an app idea, but also its functional spec and monetisation strategy. Want to know why we’ve been successfully running this event for over two years now? Come and find out! It won’t disappoint. We may also share your information with our event partners Tesla so that they may send you information about their products and services by email or telephone.